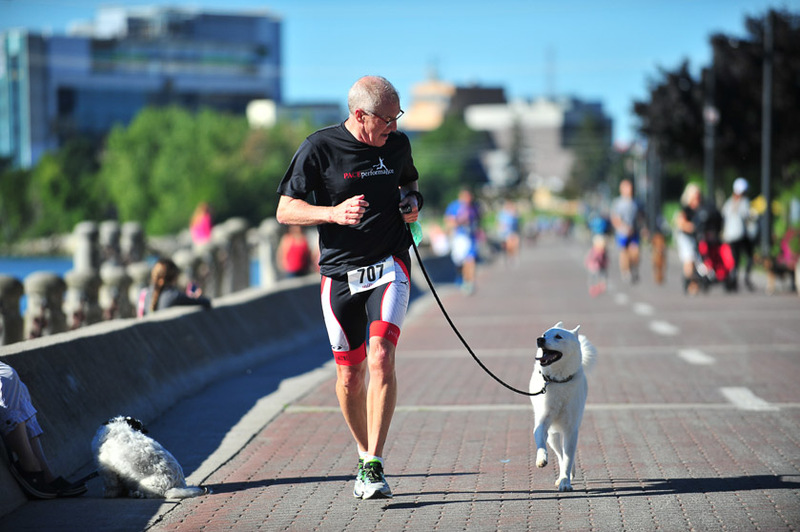 Thanks to all who came out to support the Burlington’s Furry Friends 5k this past Sunday. It was a great way to spend a Sunday morning and help raise funds for local animal charities. A BIG thanks to my very best running partner ever…Schrader! Official PACEperformance pooch!